Home resourceNewsletters Enterprise Risk – Are You Properly Managing It? I am often surprised when larger organizations do not have a formal risk process in place (let’s call larger $10-20 million or higher revenue) but not surprised by the smaller entities. 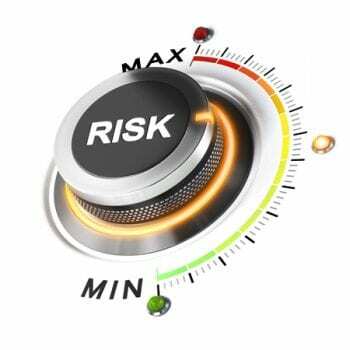 I believe that every entity, no matter how large or small, should formalize its risk assessment process. There are many resources available on the internet that can help guide an organization to execute an annual assessment; and certain trade and professional associations have created robust typical risk factors and inventories to give their members a head start. For example, as I was working with one of my healthcare provider agencies, I pointed them to the American Society for Healthcare Risk Management, a personal membership group of the American Hospital Association. This association mapped out what the risk assessment process typically looks like and gave the main categories of risk typically found in the healthcare provider world. As you do your research, you will find that there are business risks that are common to all organizations, as well as those that only come into play should you have certain types of programs or transactions. This is certainly an oversimplification of the process, but it does show the key elements. Who should take on the charge of risk management in your organization? I suggest that responsibility lies with the board of trustees. At the end of the day, they are the fiduciaries who need to ensure that all major risks are identified, understood, prioritized and mitigated to the highest extent possible. Risk management should either reside in its own committee, or as part of the audit committee, finance committee, or executive committee of the board. 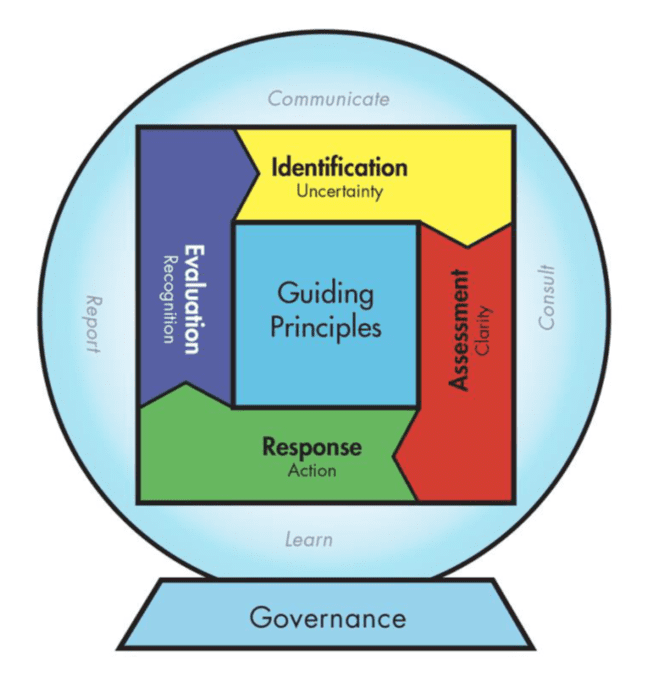 Periodically and consistently, a risk assessment should be performed with the appropriate constituents present at the table who come together to discuss their views of the top risks in the organization. Together, the group will create your risk inventory and then the committee can rank the risks as low, medium and high, and bubble up to the top those high risks that require the most attention during the year. A risk mitigation plan is then developed, and periodic reporting by the risk committee to the board of trustees is done. If you need assistance getting your risk assessment process in place, reach out to me and my colleagues at Mercadien. We welcome the opportunity to help you help your organization find solutions to mitigate risk. I can be reached at sritter@mercadien.com or 609-689-2344.